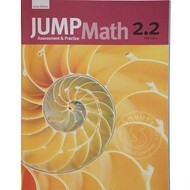 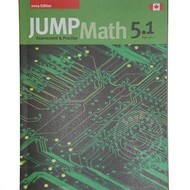 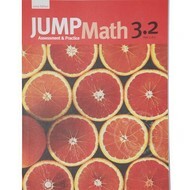 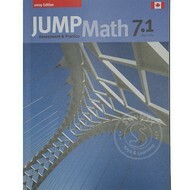 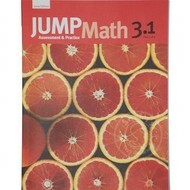 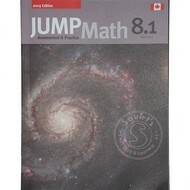 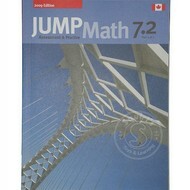 Jump Math workbooks have been created by a non-profit organization to help kids get back to the basics of learning and loving math. 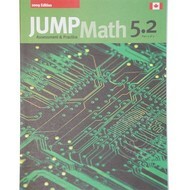 We carry all the cooks from grades Kindergarten through to grade 8. 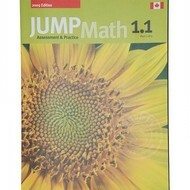 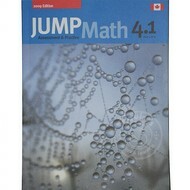 Each grade level comes in two books, for example Grade 1 comes in 1.1 and 1.2. 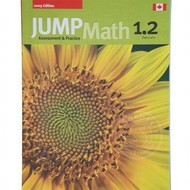 This is so that your child does not become overwhelmed with learning concepts in a large book.